With the joy and excitement of the holidays comes a buzz of panic over the ultimate anxiety-provoking question: What do I buy for everyone this year? Luckily, the local shops in Port Washington give members of the community a plethora of options to choose from for their gift-giving needs. You can find gifts that you can’t get at any department store or mall, making it all the more special for those you love. Here are a few gift ideas that you can find right here in town. 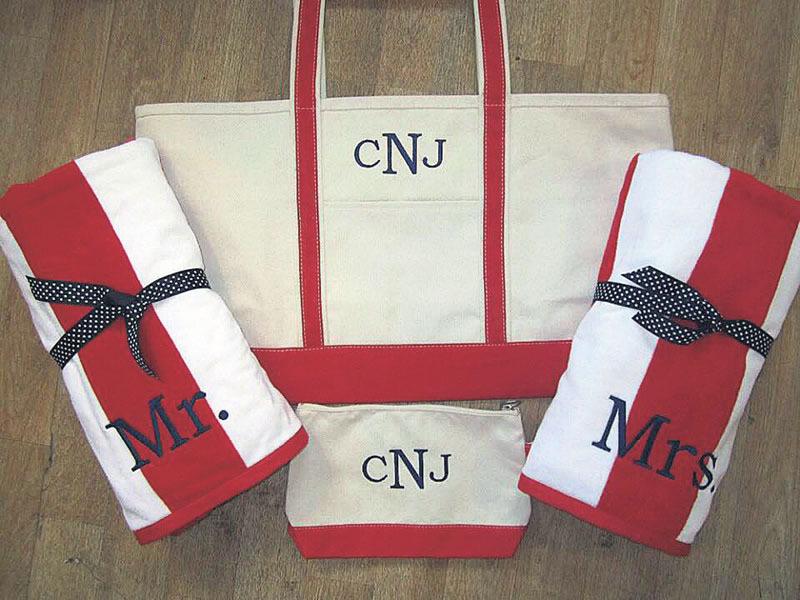 This shop features a selection of towels, blankets, pillows, baby items and more that can be monogrammed and personalized however you’d like. A major must-have is a personalized blanket. This would be an ideal gift to give, such as a family friend, or you can even get one for your own family. You can get it personalized with the last name written across it. There are eight different styles of blankets to choose from in numerous colors. Prices range from $30-$150, depending on the style of blanket you choose. The cashmere blanket is amongst the best-sellers. This bookshop also sells all sorts of items perfect for gift-giving, such as mind and body products, lotions for men and women, oils and more. Especially popular at the store are the book gift baskets. You can either choose one that is premade, or speak with the shop about having one personally made. The baskets come with books, toys, stuffed animals and/or other items of your choosing. The baskets are usually themed; for instance, if you pick a children’s book on polar bears, there will be a polar bear stuffed animal inside along with toys that are polar bear-themed. You can even get bookends in the baskets, or have the base of your basket be a little red wagon. This gift idea is especially popular for children, but can work for adults as well. For instance, for adults you can fill the basket with teacups, tea and books. Prices for these baskets start at $70 and go up from there. 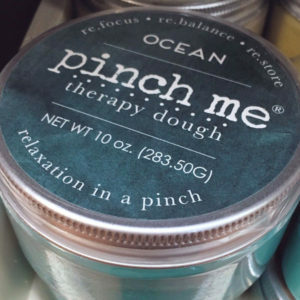 Another gift idea for adults is the Pinch Me Therapy Dough. A good way to reduce stress, you can pull, twist and play with this dough. It comes in different and relaxing scents, such as lavender and ocean. The small one costs $15.95, perfect for a stocking-stuffer and $29.95 for the larger-sized dough. Every Pinch Me purchase helps pay for a soldier’s stress management training with www.BootStrapUSA.com. The shop also offers complimentary wrapping and concierge service. A big seller all year round is the Rosy Rings spicy apple candle, a botanical beeswax candle which gives off a delicious scent of apple pie fresh from the oven. Prices range from $45-$92, depending on what size of candle you purchase. 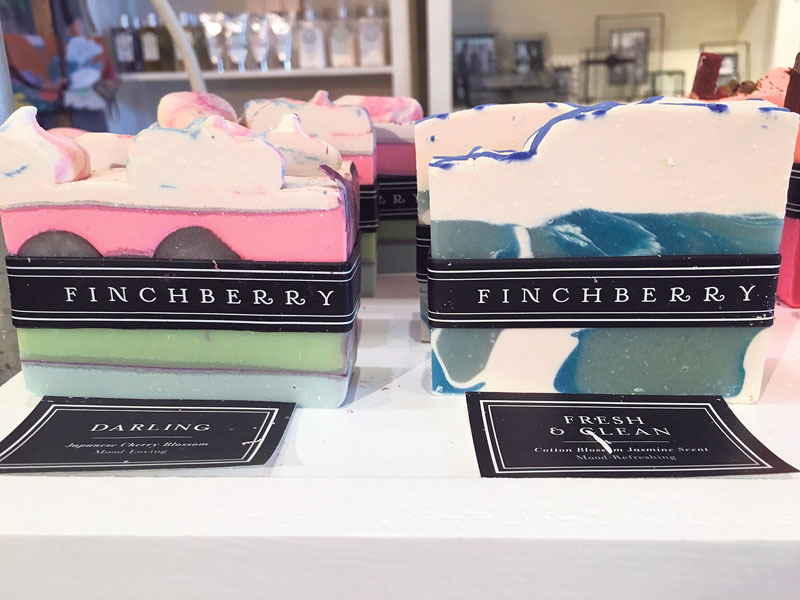 Another scrumptious-smelling gift are the FinchBerry soaps from FinchBerry Soapery. These soaps are gluten-free, vegan and produced without any harsh chemical preservatives. 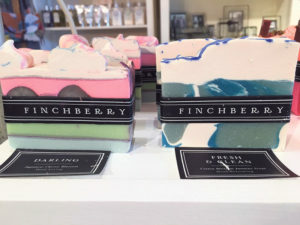 Not only are they unique in this way, but the unusual appearance of the soaps are aesthetically pleasing to the eye. You can purchase these for $10 a pop, or you can mix and match a box of four of your choosing for $36. This shop features unique works of art, pieces of jewelry and other items made by local residents that you can’t get anywhere else. 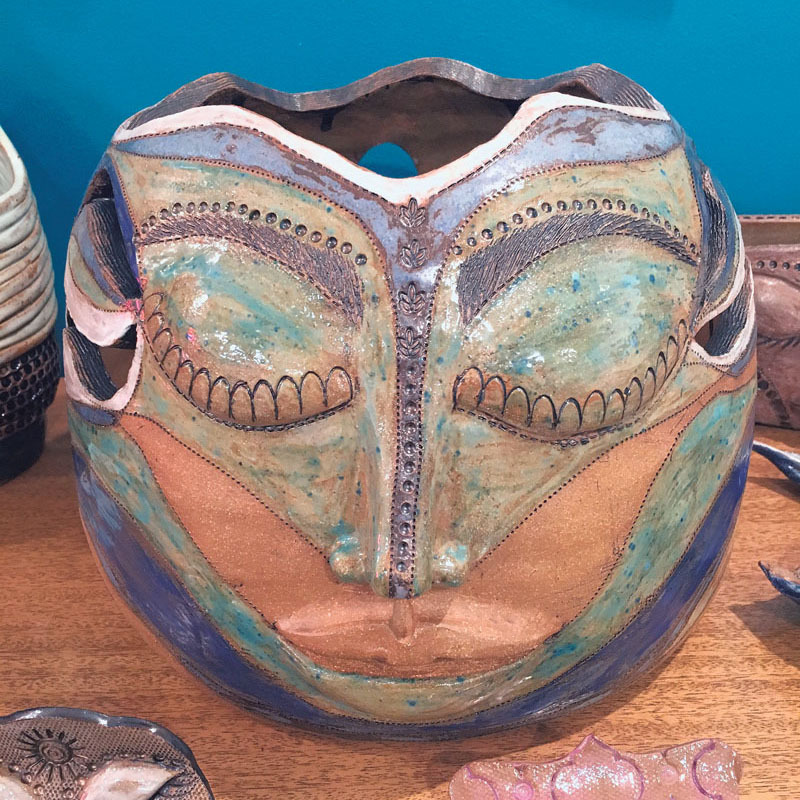 The store is currently carrying local artist Maria Salazar’s pottery. The “Shine Within” piece is perfect to put a candle inside, which will illuminate the piece, and is $280. If you want something on the lower price range by this artist, the decorative trinket trays cost around $20. The one-of-a-kind, gift-giving options don’t stop there; the store also carries antique necklaces with original tin photos dating back to the 1800s, created by Jacquelyn Conte, an employee of the store, which cost about $85. If you need a decorative greeting card this holiday season to go with your gifts, the store has local artist Carole Weitz’s hand-painted water color cards for $12.50 each, sold exclusively at the shop. This boutique has the essentials for the fashionable woman in your life, featuring jewelry, accessories and fashionable clothing. Ponchos and capes of all different colors and styles are your best bet for a cozy holiday gift. 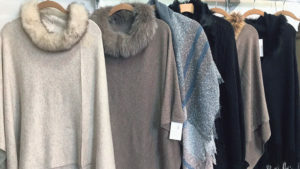 Prices for ponchos and capes range from $98-$135, depending on the style. Accessorize it with a winter hat, which is one of the store’s more popular items. The hat comes with a pom-pom on top, which is removable for washing. The hat is fleece lined inside for extra comfort and warmth, comes in many different colors and costs a reasonable $35. 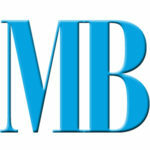 Mara Bollettieri is a writer with Anton Media Group.